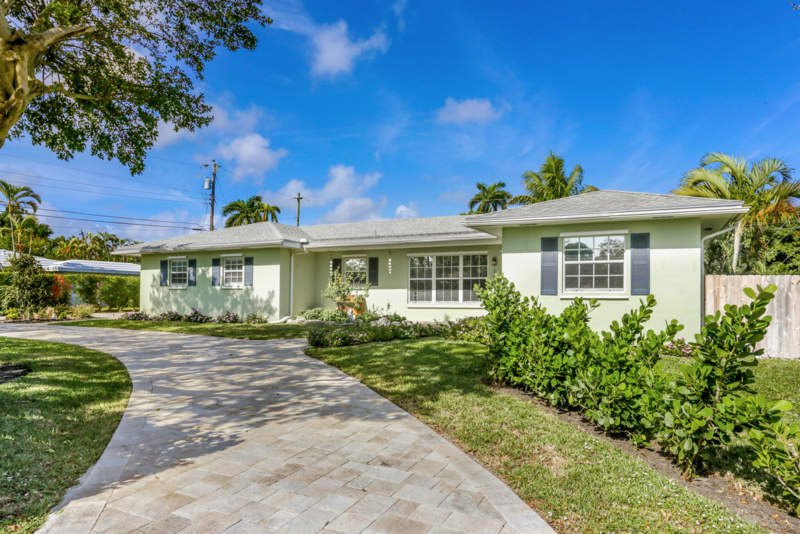 151 Coconut Road, Delray Beach, FL 33444 was sold by top Delray Beach agents in Lake Heights. We were able to close this for $35,000 over asking price with multiple offers in a matter of days. The Coming Soon marketing plan allowed for the first day on the market to active as well a Mega open house allowed us to increase the seller's profit on this home. The buyer paid cash and we closed in less than 3 weeks. Wow. The Treu Group has a goal to exceed our client's expectations and this was another example of how the right strategy allows us to get amazing results. Who is ready to be our next success story?